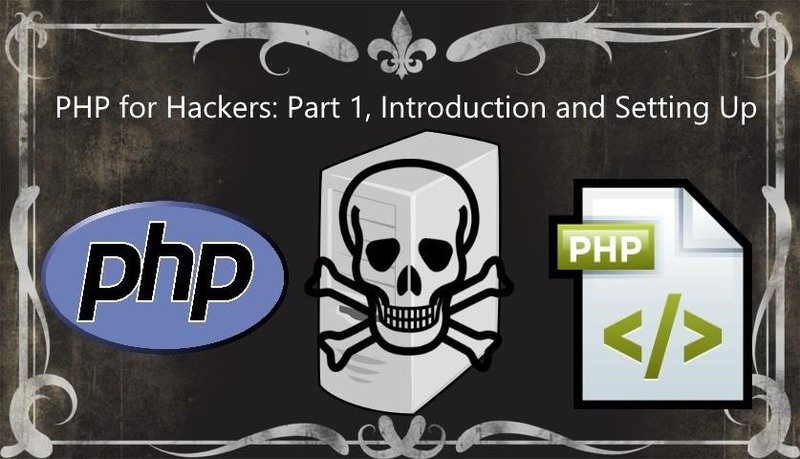 In this series you will learn how to use PHP to perform attacks, gather information, and setup backdoors. Along with performing attacks you will learn how to protect yourself from them. In this part you will learn about PHP as well as install Apache and PHP. PHP is a server-side scripting language. All code written in PHP is executed exclusively on the server. The client never sees the code which is why most attacks in this series will be on a server. Throughout this series I will use "yourip" in place of your IP address. If you are using a browser on the same system you are hosting the Apache server on, just replace "yourip" with "localhost" or "127.0.0.1". Otherwise you will need to know your local IP address. To find your local IP address, run the following command. Your local IP addres is the IP address next to "inet addr:" on the line that doesn't contain "127.0.0.1". 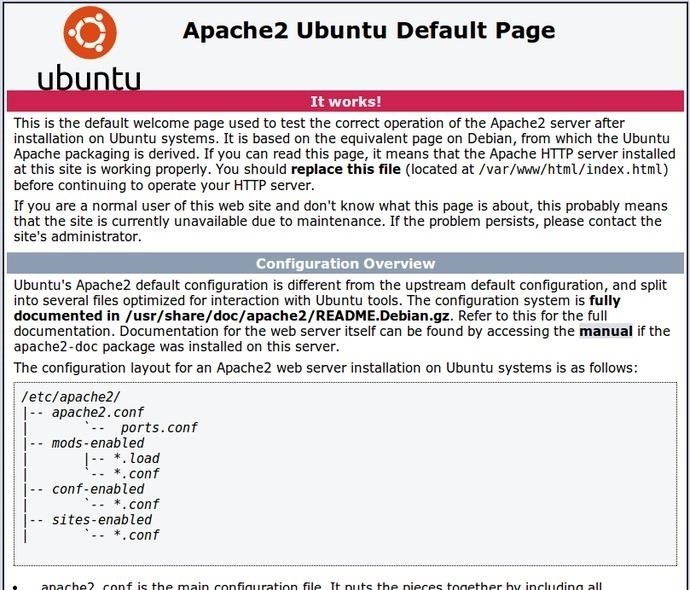 To Install Apache run the following command. After running the command you will be asked if you want to continue. Open a browser and navigate to "http://yourip". You should see a page similar to the one in the image bellow. Now that we know Apache works we can install PHP! To Install PHP run the following command. In order for PHP to work you need to restart Apache. To restart Apache run the following command. Create a file called "test.php" and place it in your public html folder (usually located at "/var/www/" or /var/www/html"). We need to run some PHP code to make sure that PHP was installed properly. I will be using the code bellow which returns a page with the PHP version we installed and "Hello,World!". Open a browser and navigate to "http://yourip/test.php". You should see a page similar to the one in the image bellow. Congratulations you have a working Apache2 web server with PHP! You now have a fully functional Apache web server with PHP! You have everything you need to follow along with this series. If you have any comments, trouble, or questions please leave a comment bellow. How To: SQL Injection Finding Vulnerable Websites..
good tutorial, I am looking forward to future tutorials! libapache2-mod-php5 ; Good thing you had the image attached.